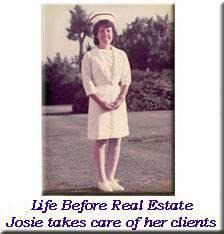 Josie Holds the Graduate Realtors Institute Degree (GRI) and is a Certified Relocation Specialist. 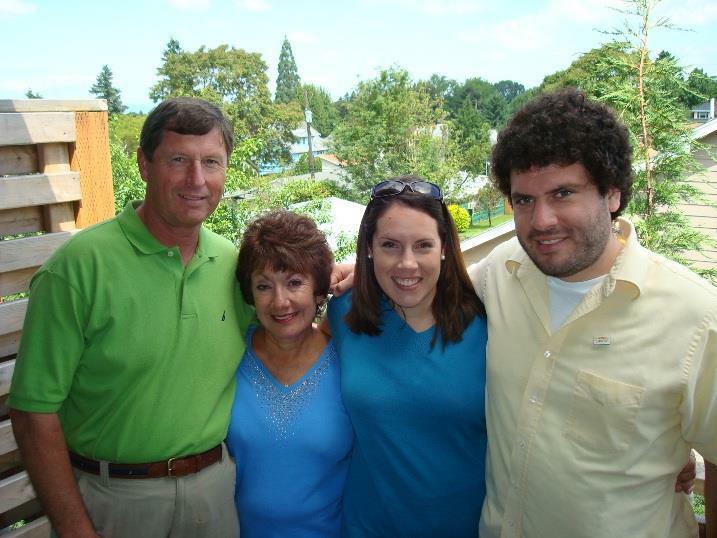 Active in MDA - Muscular Dystrophy Association Fund Raising. Please tell me how I can assist you!